The Federation of Italian-American Organizations of Brooklyn, also known as F.I.A.O. 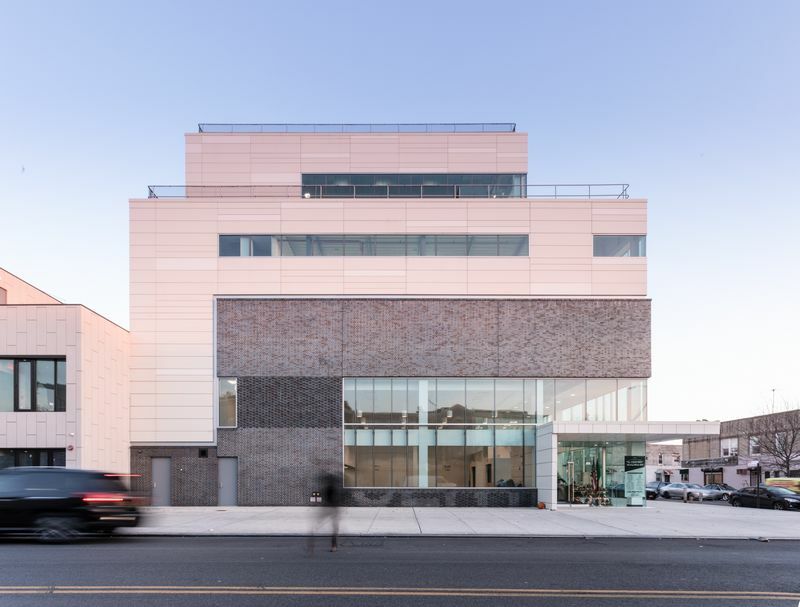 Brooklyn is proud to announce the opening of its flagship building “Il Centro.” This structure is the first Italian-American multicultural community center in New York, located in southern Brooklyn. 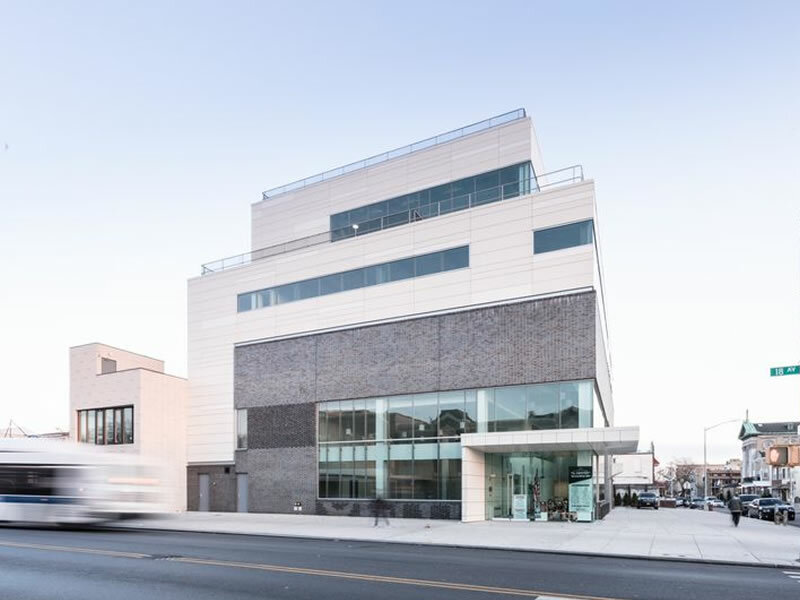 Il Centro was designed to serve as a resource for the Italian-American community that will enable the preservation of Italian-American heritage and culture. Through various programs we hope to present a positive image and legacy of generations that strengthen ties within the community. 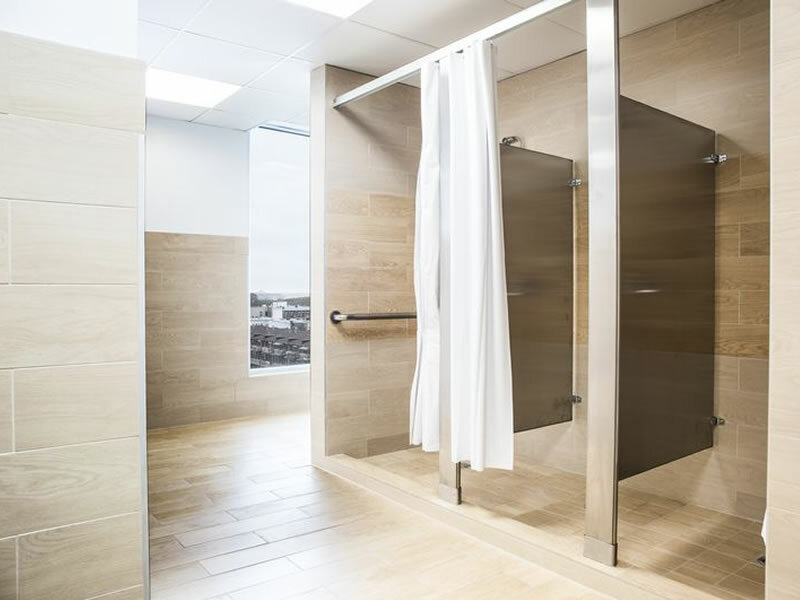 Il Centro is a multi-level 44,000 square foot facility outfitted with modern, state-of-the-art equipment and technology. 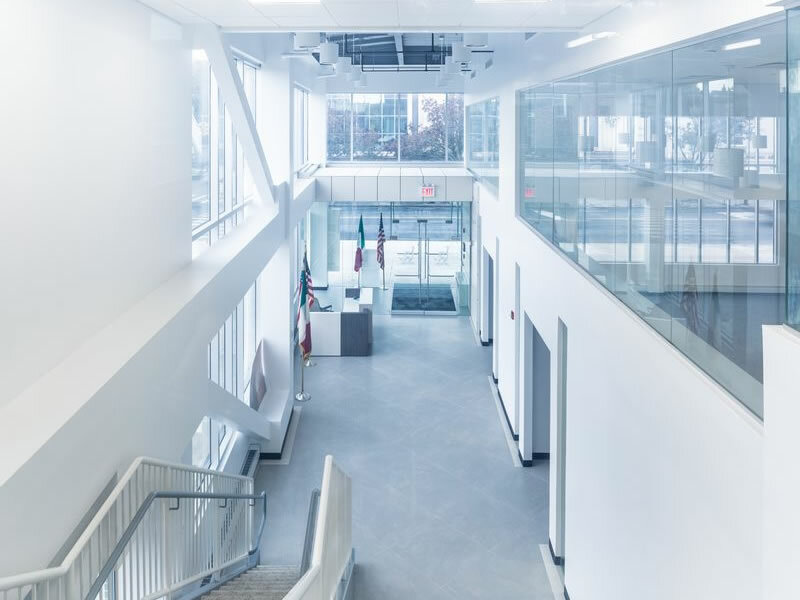 Classrooms will serve to host a series of seminars and workshops as well as a full fitness center designed with contemporary exercise equipment that allows for both individual and group opportunities. 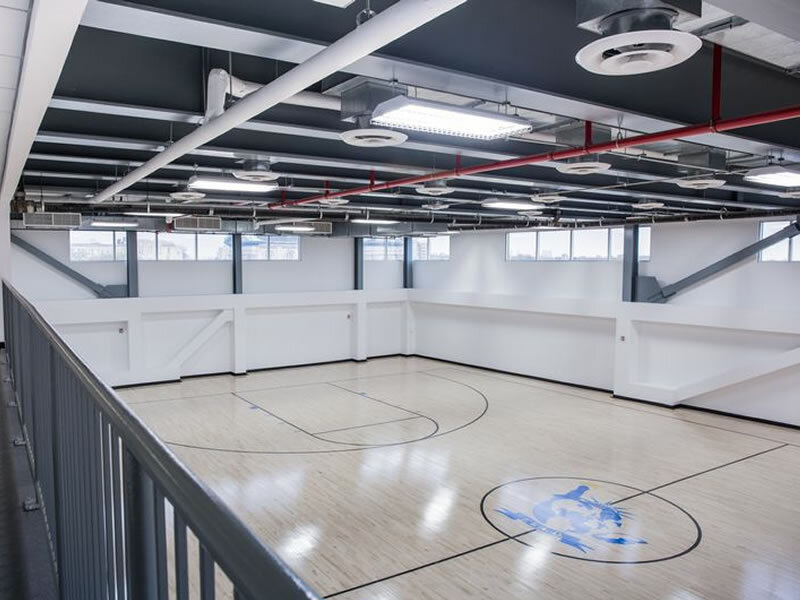 A gymnasium will serve as an epicenter for sports teams and programs throughout the borough. 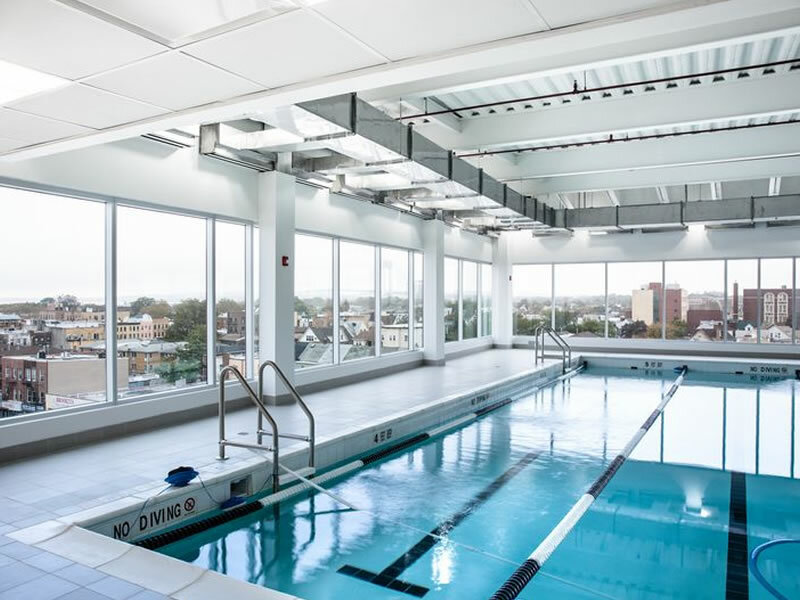 A swimming pool is enhanced by a panoramic view of the city inviting both fitness and leisurely activities. 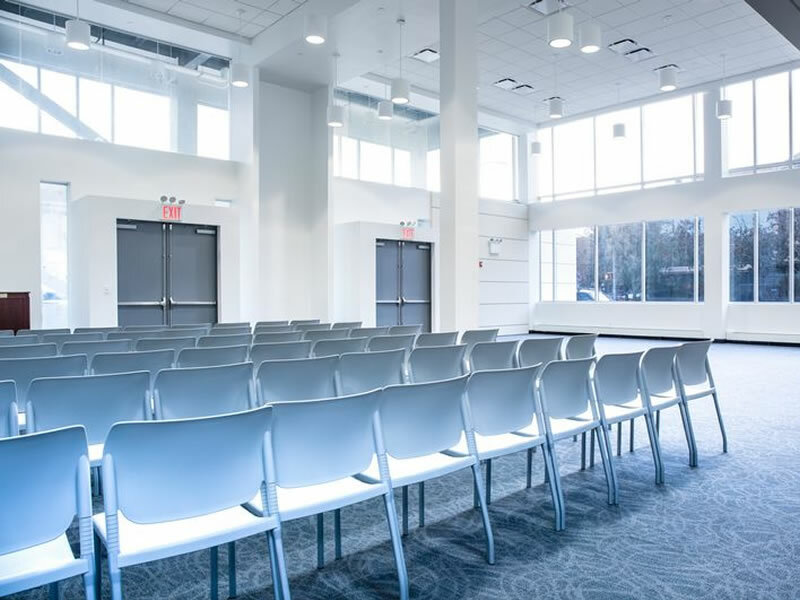 An elegant event space designed to transition for various functions holds potential for a multitude of events such as private parties, vendor showcases, charity events and network gatherings. 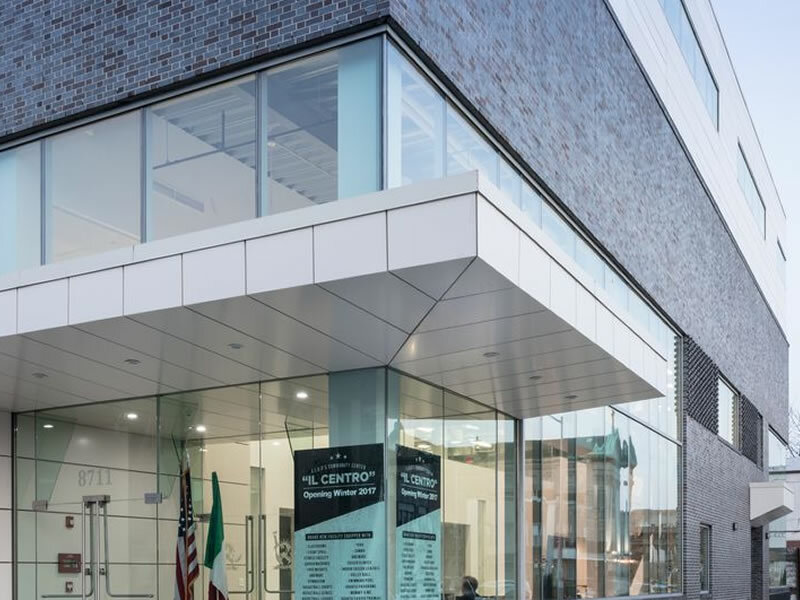 Through the use of its exceptional facilities, Il Centro will serve the Italian-American community by providing a diverse offering of classes, programs, events and clubs representative of the Italian culture. Aware of the diverse neighborhood cultures Il Centro also seeks to appeal and embrace members of other communities in order to strengthen our mission.